Sign up for the Leadership Pulse. One of our consultants will contact Leader Associates to schedule an onboarding phone call. The Leadership Pulse launches about every 8 weeks and is typically open for responses for about 3 weeks. Each pulse, you will receive an email with your individual link to take the Leadership Pulse. Reminders will be sent out periodically over the 3 weeks that the pulse is active to those who have not yet participated. Shortly after the pulse is closed, you receive an email with a link to your personal and team report, if you signed your team up. 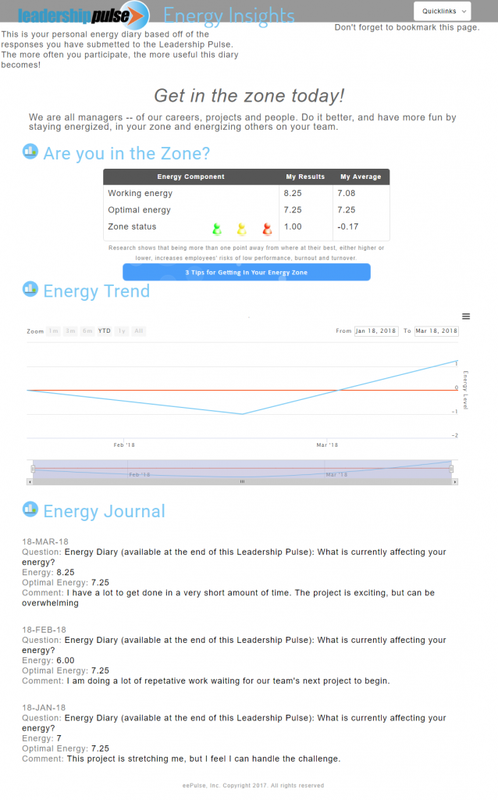 After submitting your responses, you will receive instant access to your personal report and energy diary. Note that if you are a Leader Associate, each of your team members will also receive their individual personal report and energy diary. Following each pulse, Leader Associates will receive an infographic that they can share with their teams. This will include a short summary of the new data and tips to help team members learn from their individual personal reports. Certified individual members and Leader associates also will receive access to our learning tools. 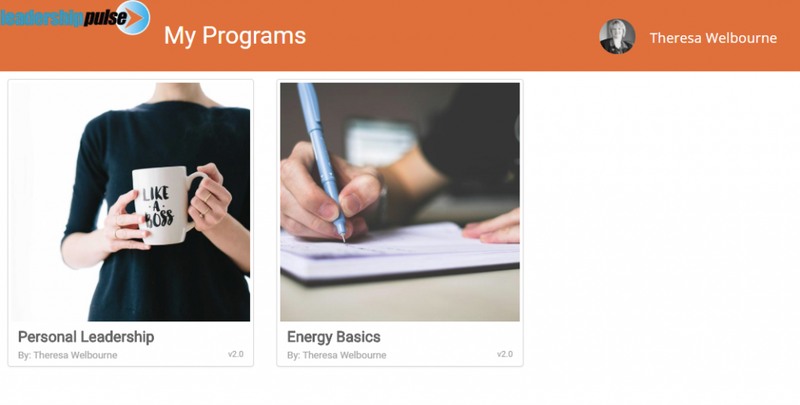 Our learning platform contains learning modules associated with the questions. You will also be able to participate in webinars reviewing the data. You will be invited to results-based webinars and will dialogue with thought leaders on the various topics studied. 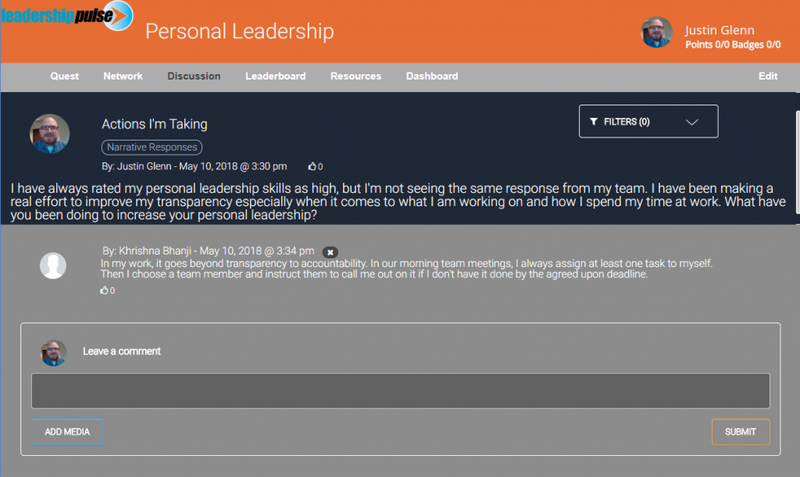 Since all team members have their own personal reports, Leader associates should encourage each person to review their data and diaries and engage in reflective learning. The Leadership Pulse is designed to lead you to the right actions for you and your team. 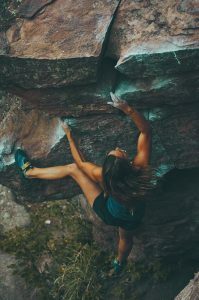 The ongoing learning helps you continually through the Pulse-Reflect-Learn-Action-Results cycle that adds to your leadership toolkit, advancing your career, and produces real-world results.